Challenge: Clients of Kay Properties and Investments identified two whole properties and a number of DST (Delaware Statuary Trust) properties for their 1031 Tax Deferred Exchange using the 200% rule. The 200% rule allows an investor to identify up to 200% of the fair market value of the relinquished property instead of just choosing three properties. 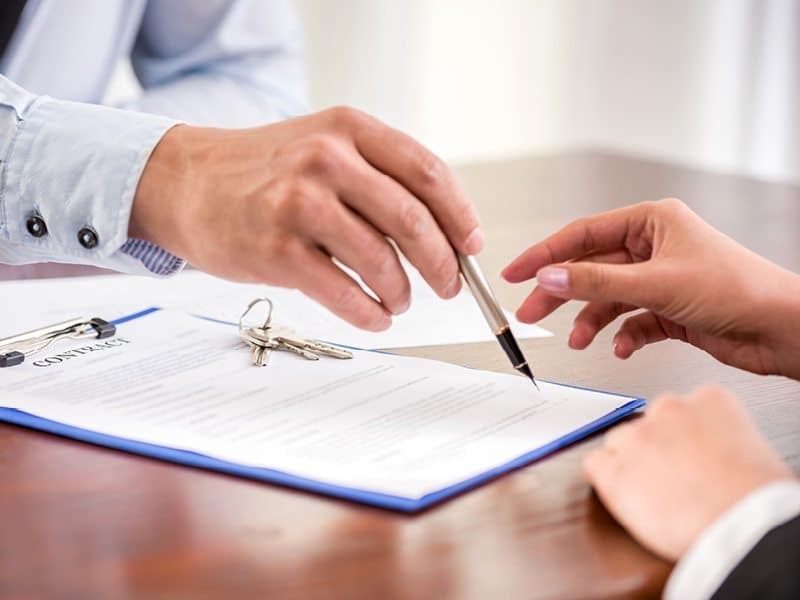 After the Identification Period expired, one of the whole properties the clients had under Letter of Intent was withdrawn and sold to another Purchaser. Action: During the 45 day identification period, Kay’s clients determined which DSTs most closely met their investment criteria. Their next choice was determining which DSTs might be available for a long enough term to still have equity available if one of the whole properties did not make it to closing for any number of reasons including financing criteria, due diligence, and/or tenant’s Right of First Refusal. Because of Kay Properties having client-exclusive, off-market DSTs whereby we control the equity raise, these clients were able to choose from among the DSTs that they used as their back-up identification properties to complete their 1031 Exchange. Result: As a result of having studied the DST market and then identifying DSTs that fit the client’s criteria and investment goals, these clients were able to save their Exchange, even after a Seller withdrew without warning on one of their identified properties.